Turbocharger actuator is to limit the supercharging pressure of turbocharger and prevent the damage of engine parts caused by extreme high inlet pressure and combustion pressure. Actuator is connected to turbine shell by a rod and is pressed by diaphragm spring to close. The supercharging pressure in inlet pipe acts on diaphragm spring. When the supercharging pressure reaches to the maximum extreme, it will push diaphragm spring and open actuator in turn, which makes part of exhaust gas not go through turbine impeller and further limits the rotating speed of turbocharger axis and supercharging pressure. Tonglint can provide a variety of actuator products and is able to create and process in accordance with client’s sample and drawing. 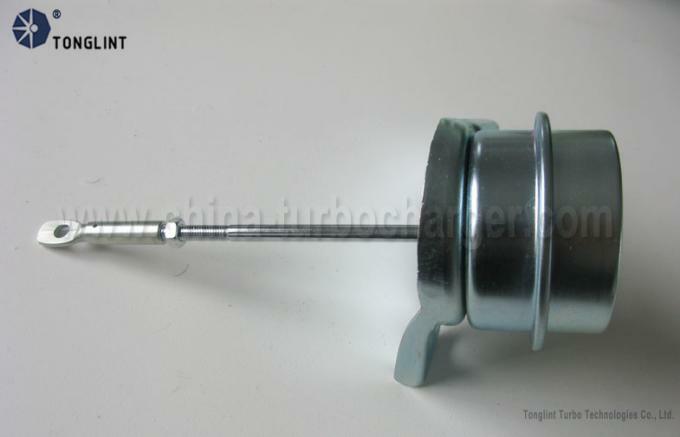 Clients requiring actuator are advisable to offer model and assembly no. of products, or provide drawing or sample. 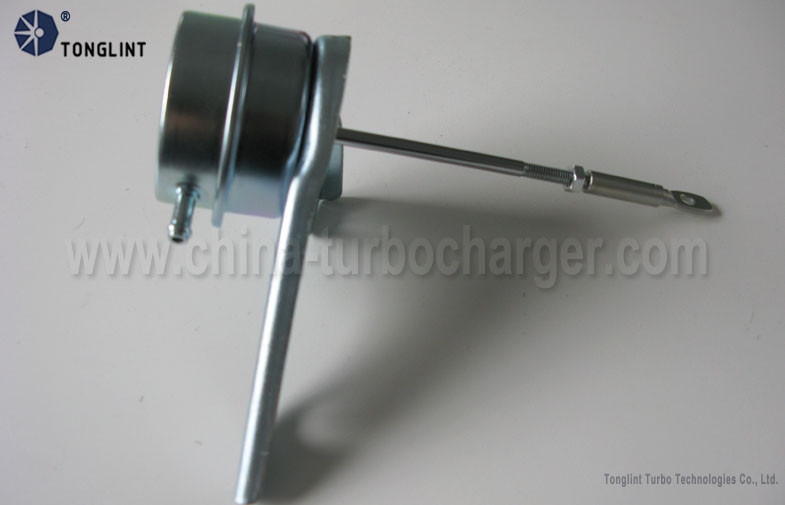 Tonglint has its own core industry chain for turbocharger and turbo spare parts. Tonglint has the capability to process over 500,000 kinds of turbo products per year. The main products can cover the most popular makes and applications of cars, trucks, buses, ships and construction machinery. Tonglint has more than 15 years' experience in developing and manufacturing hundreds of models of products for both aftermarket and OEM. The quality of products depends on the suitability of material, maturity of technology, operating experience of workers, equipment condition, management ability and quality consciousness. Tonglint workshops always process turbo products with high quality material and strictly follow the original prints. 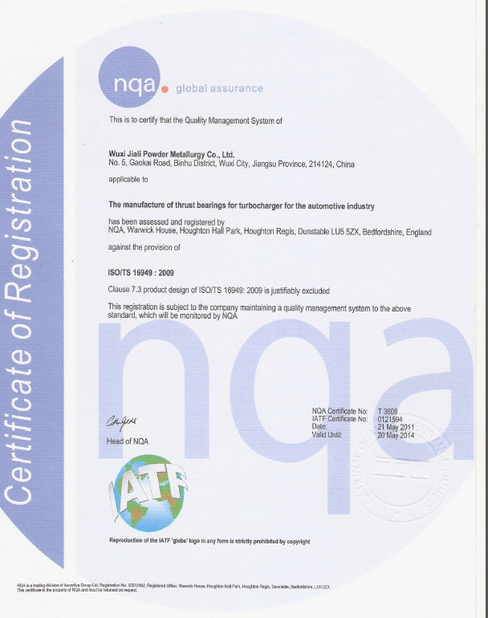 Since Tonglint has its own industry chain of turbo products, the cost of all the turbo spare parts can be controlled by us,to meet all the customers' demands. Tonglint has its own foreign trade department, including six professional sales. All the staffs have had an internal training focusing on the staff development and career planning, when he/she becomes a member of Tonglint. Tonglint sales can provide customers with the most comprehensive, economic and suitable solutions, to meet their real demands on purchasing at the most.